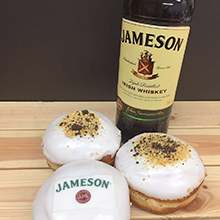 Our delicious donuts are made from the very best ingredients using a recipe that has has been with us for nearly four decades. 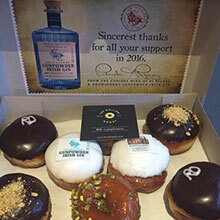 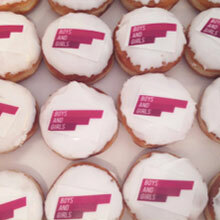 Our donuts are the perfect treat for any event and also make great office treats. 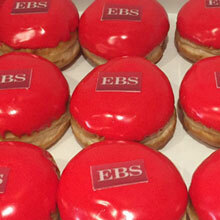 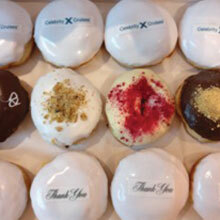 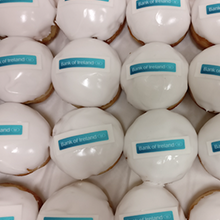 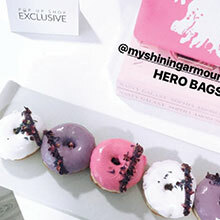 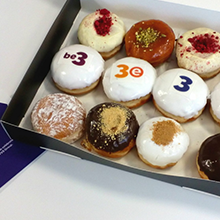 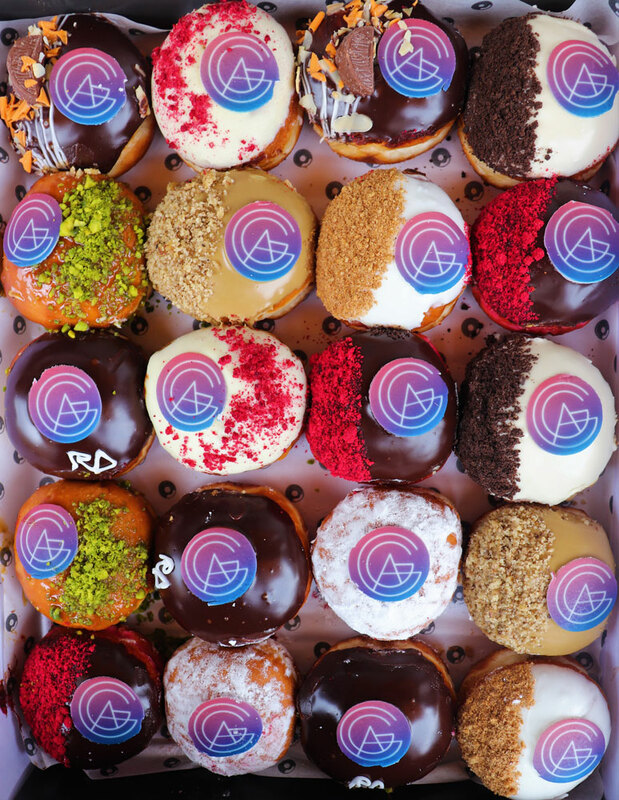 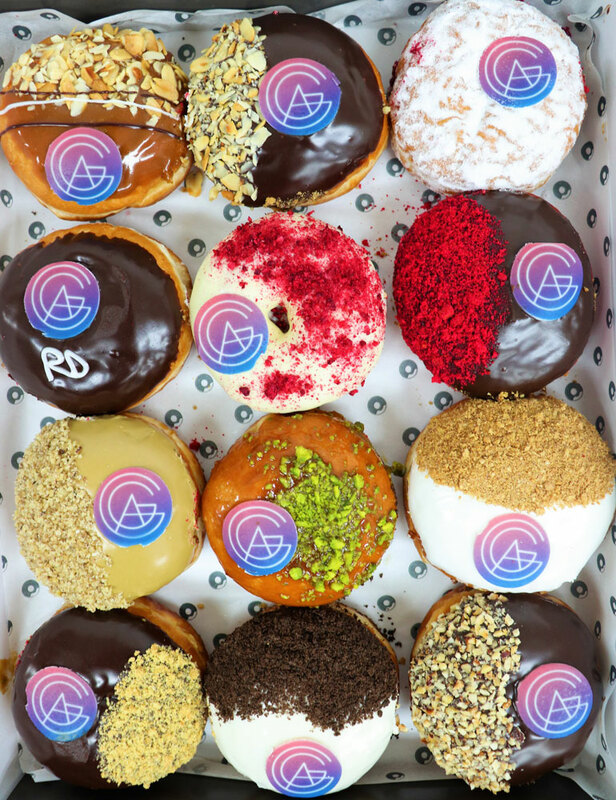 Customise each donut with your company logo or anything else that you might like to put on them.